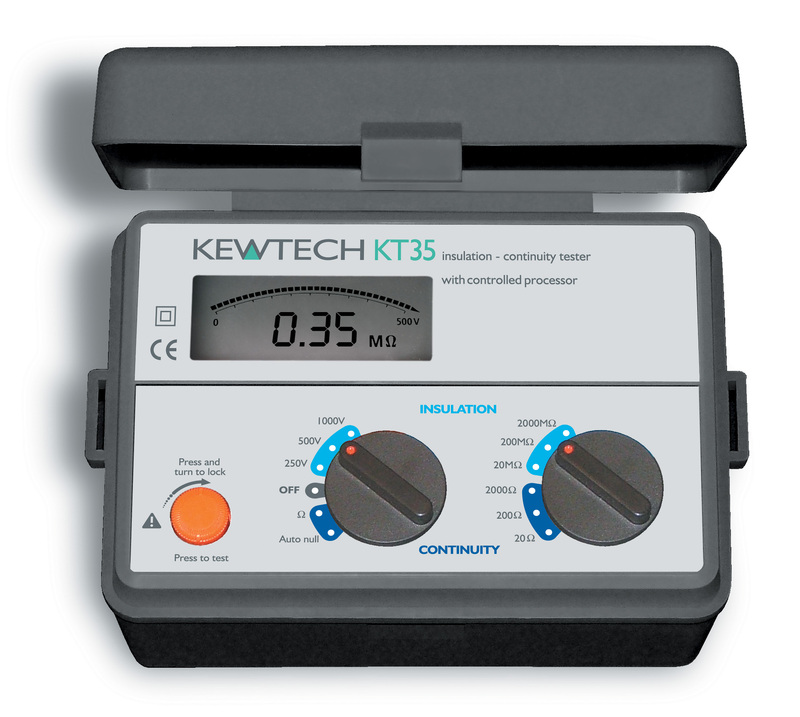 KT35 Digital Insulation/Continuity tester Test equipment: Izumi Products. ACC020 test leads. test lead pouch. Batteries. Carry strap. Instruction Manual. Certificate of Conformity.